I'm Sarah Jansson, a natural light portrait photographer who loves working with brides, brands, families, you name it. My images have a very distinguished and unique style and aesthetic, my work being focused on light, details and movement. I draw my inspiration from spring florals, golden hour and brands like Anthropologie and Knot Sisters. My commercial experience includes freelancing for companies including Show Me Your Mumu and The Queso Truck LA. I currently work for Masa Kathryn Photography as the Associate Photographer, and we specialize in weddings and portraits. Let's connect and create together. I've been modeling almost as long as I've been shooting! It has made me a better photographer because it has helped me understand the importance of natural movement, acknowledging tiny details and helping others feel comfortable in front of my camera. This guy. My husband, supporter and best friend for life. 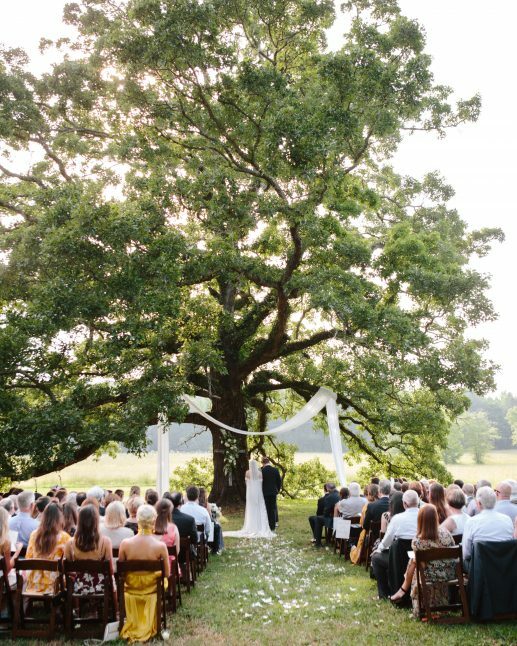 This photo of my husband and me at our ceremony under that grand oak tree will forever be one of my favorite photos of all time... Us becoming one surrounded all of the people we love. There is nothing like your wedding day, my friend. 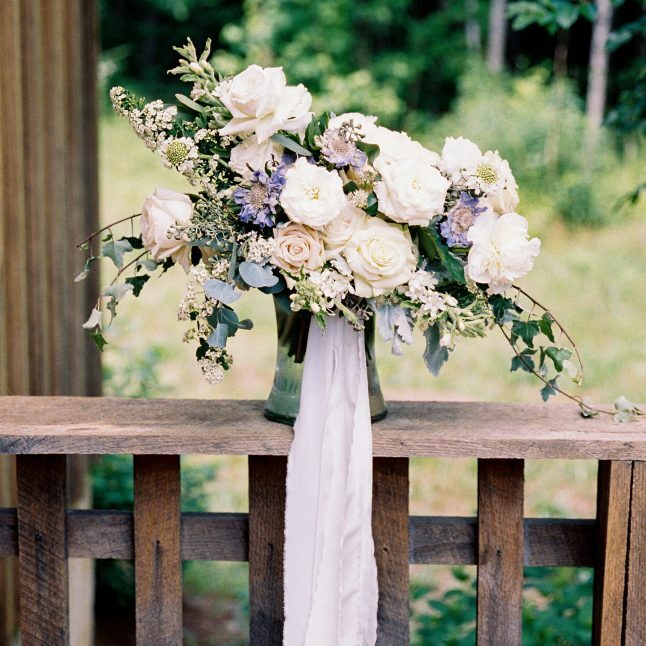 My weakness when it comes to details is a bride's bouquet... I had one overflowing with roses and vines. I wish I could carry it around with me everywhere to this day! And don't worry, I'll carry yours around too on your wedding day. That baby gets heavy!